Home » News » How to enter a voided check in QuickBooks? 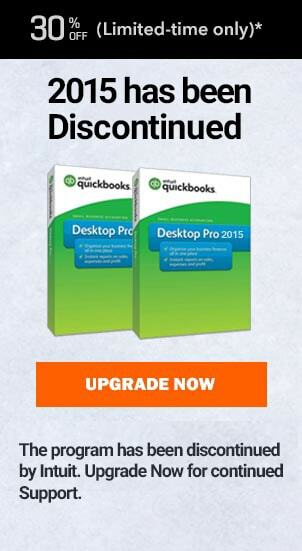 How to enter a voided check in QuickBooks? 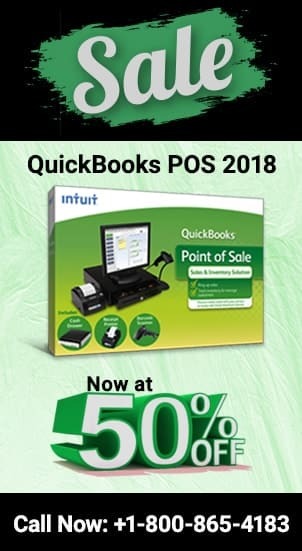 QuickBooks, the word today is synonymous to digital accounting. If you are using the program then there is more of voiding entries then throwing papers in the trash. If you don’t know how to void or how to enter a voided check in QuickBooks then follow along. There is one thing best about putting finances on the cloud and it’s their easy accessibility. You can get your finances readily available when and wherever you need. For any modification, well that can be done on the go. How to enter a voided check in QuickBooks. If you have a check that needs to be voided than you should have a check entry in the first place. Assuming that you have a check transaction then follow the steps on how to void a check in QuickBooks. Follow these 8 easy steps and you will be able to void your already recorded entry with ease. From the far left side of your displayed screen, click on the accounting section. Now, choose COA from the navigation pane. Choose the bank account tab and select your desired bank. Choose the check entry that needs to be voided. This you can do by clicking on the view registers tab. Click on the little pencil icon and you will see an editable window. Scroll down to select the more option and hit the void button. You will see a confirmation message appearing, click yes and your entry will be successfully voided. Record a check entry as you normally do. Click on the (+) icon. Select check from the predefined options. Your own account from which the check will be withdrawn etc. Don’t worry, you can supply the account number from any bank as this will be a voided transaction and will have zero effect on your balances. Scroll down to the bottom of your screen and click on the More option. Choose to click on the void tab. Click yes to the warning message and you will be all good. Pat your back as you have successfully entered a voided check. From the transactions menu, choose an entry that you need to void and click on the edit button. From the bottom of your screen, choose more tab and then finally select the transactions journal button and print your report. Now choose the (+) sign button and click on the journal entry. Provide the date you want to show your entry as reversed. Pass a journal entry to reverse debit & credit effect of your original entry. In order to do that, use the printed transaction report, we created in the previous steps. Save your preferences and your transaction will be successfully reversed. From the left side menu on your screen, click on the accounting option. Choose COA from the top navigation menu. Select your desired bank and choose the view registers tab. Locate the transaction your originally created and double tab on the reconciled column and enter “C” in the field. “C” letter will signify if the reconciled entry in now clear or not. Save your settings and reverse your entry again. Once that’s done you will be able to successfully void your transaction in a different period. Hope your query “How to enter a voided check in QuickBooks” has been resolved. If you are facing issues even after following all the steps above then we would request you to get help from our QuickBooks experts. Our QuickBooks proadvisors in Canada will help you provide with an instant solution. Thus wait no longer and give us a call now and we assure that you will be sorted. You can even give us a call at our Quickbooks tech support Canada at ✆ +1800-940-7442 and talk to our Proadvisor now. How to get previous bank reconciliation in QuickBooks? How to redo a paycheck in QuickBooks?